Vaping Watch has started a stunning sale on their Tmaxx No Frills Mills line of juice. These come in glass bottles and are USA lab made. The Tmaxx line is fantastic juice and I have been vaping it since it came out. Ignore the NC nicotine tax charge unless your shipping address is from North Carolina. It will disappear after you login with a none NC shipping address. Compact, powerful, elegant, this is what the Arymi M1 Box Mod is all about! The M1 is an aesthetically pleasing and comfortable device that incorporates some of the latest features available. 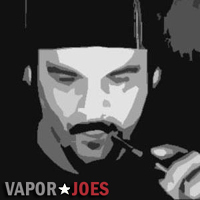 It offers up to 160 watts of vapor chucking power, supports temperature control, and utilizes a top view screen. One unique feature that Arymi brings to the table is the ability to use temperature control with Nichrome wire. Since nichrome wire is an alloy typically composed of Nickel, with the right formula it can be regulated just like regular nickel wire. As well as being a very capable box mod, the M1 is also stunning in looks with its simplistic faux leather design. The Eleaf Pico receives an upgrade. 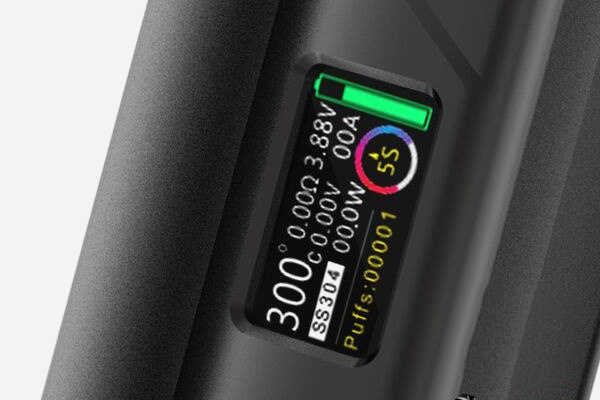 It now features a dual battery design with maximum wattage output of 200! It retains all the same features as the original and includes some new ones as well. New features include; improved buck-boost technology, preheat functionality, and cell balancing up to 1.5 amps! The Pico’s dual battery design is a vast improvement over the original as it offers almost triple the power of the original, is far more consistent in power readouts, and lasts longer! The Pico Dual Kit also includes Eleafs Melo III which has top fill capabilities, a hidden airflow control system, and is shorter than most tanks. The Melo’s performance and the Pico’s longevity complement each other perfectly! 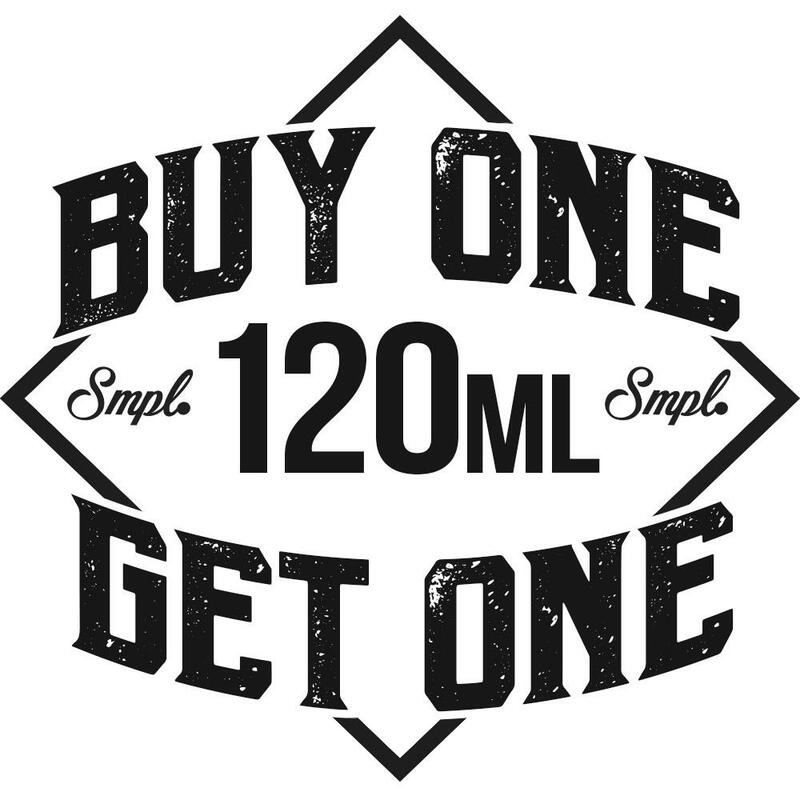 Buy 120ML of your favorite SMPL Flavor and get 120ML for Free! Get a total of 240ML for only $22! Our deals are the best around. Do you want to know why…We sell direct to our customers and eliminate the middle man. 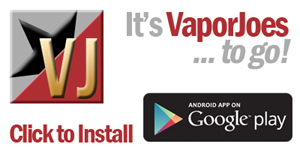 You can now download the podcast versions of Mod Envy, Done deal, and GeekSpeak on the Vaporjoes App for Android. The Tron Sub-Ohm Tank, Joyetech’s newest Sub-Ohm Tank Platform, focuses on providing a stylistic and functional package that combines a beautiful exterior with a 4ml tank capacity, an elegantly integrated hidden bottom airflow, and the utilization of the flexible and varied eGo One CL coil structure. Tron Sub-Ohm Tank platform comes in two variations, with the Tron T making for a sleek unbroken look in which users can view liquid capacity from a top view, while the Tron S makes for a bolder, side view look. The Tron features a massive 4ml tank capacity, allowing for all day vape potential. Utilizing Joyetech’s tried and proven eGo One CL atomizer heads, with Titanium, Nickel, and Kanthal heads, the Tron is capable of being utilized with a wide variety of output devices. Integrated within the base is a hidden airflow control ring that allows for a unbroken and aesthetically pleasing look, while fully unscrewing the base exposes the base and filling area. Four accent rings are also included, with a noctilucent, or glow in the dark, providing a unique look and feel. Integrating a fully focused stylistic design that combines a timeless yet futuristic style, an elegant airflow design, and bold color variations, the Tron Sub-Ohm Tank is positioned to become an extremely strong competitor in it’s price segment. Retaining almost all the same features as the original Fuchai 213, the Fuchai 213 Plus is capable of outputting up to 223 watt, supports temperature control with 3 different types of stainless steel, and utilizes Sigelei’s most advanced chipset! Don’t let its name and familiar face fool you, the Sigelei Fuchai 213 Plus actually runs up to 223 watts and has a new on screen display. Although similar in looks, its menu system and screen has been redesigned with a more user friendly display. Most important of all is that the famous preheat setting is still present on the Fuchai 213 plus! Preheat allows you to set wattage for a specific period of time which can increase or decrease ramp up time depending on how you utilize it! If you missed out on the Sigelei 213 or the Fuchai 213 due to its price point then the Fuchai 213 Plus is your best option! 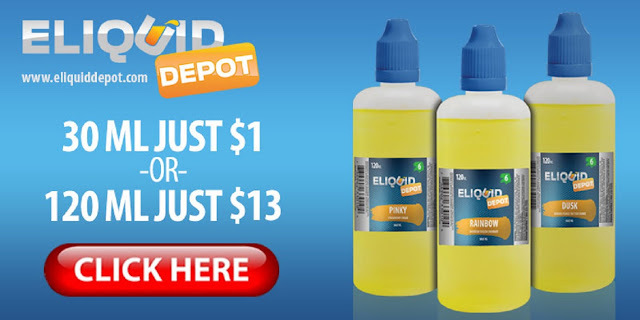 Eliquid Depot is running a 120ml deal. You get 120ml for just $16.99. Check it out and save! 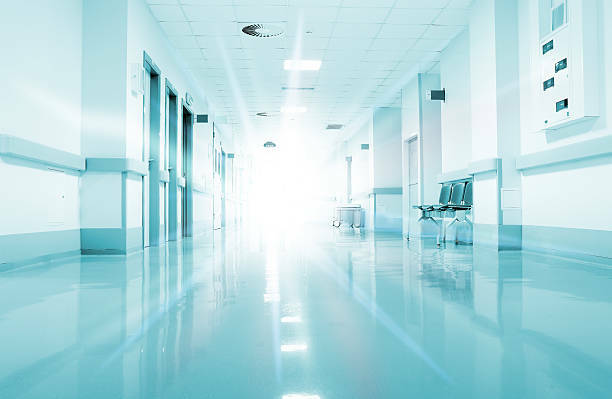 For the last 10 days I have been in the hospital. It’s nothing crazy serious but its enough to land me here for a while. They basically pulled out a baseball sized clot out of my calf which has made me unable to walk in any capacity for over a week. It’s pretty gross (check out my facebook). I will be returning home shortly but I wanted to keep all my readers and show followers in the know. Thank you for all the kind emails and messages on Facebook.